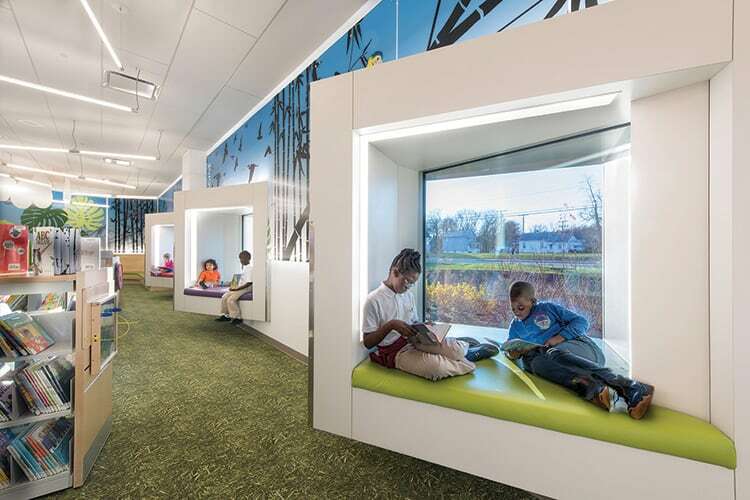 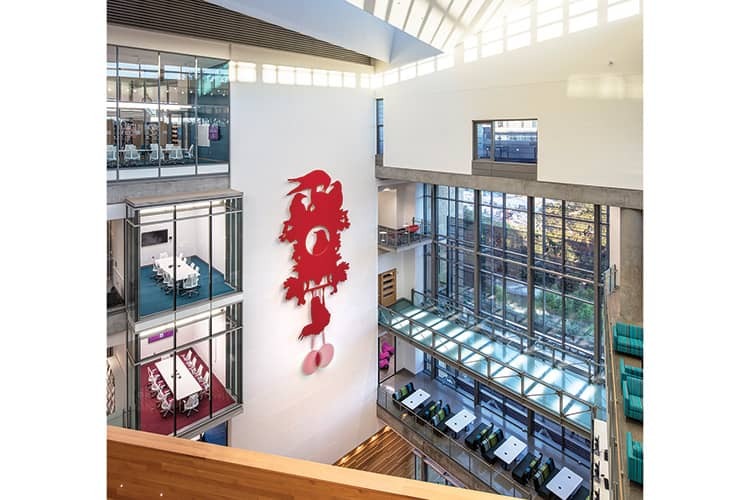 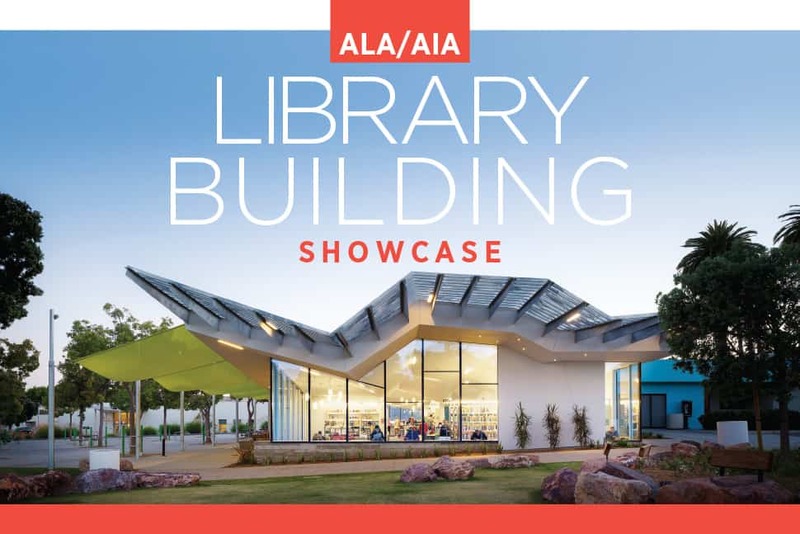 The following libraries are winners of the 2018 Library Building Awards, sponsored by the American Institute of Architects and the American Library Association’s Library Leadership and Management Association. 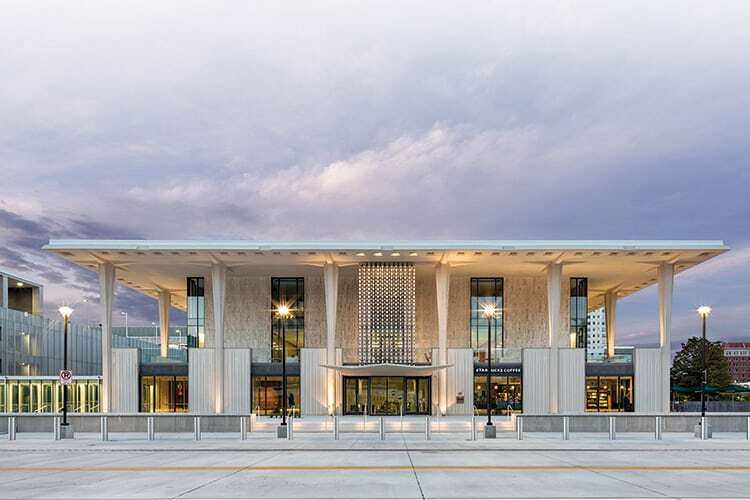 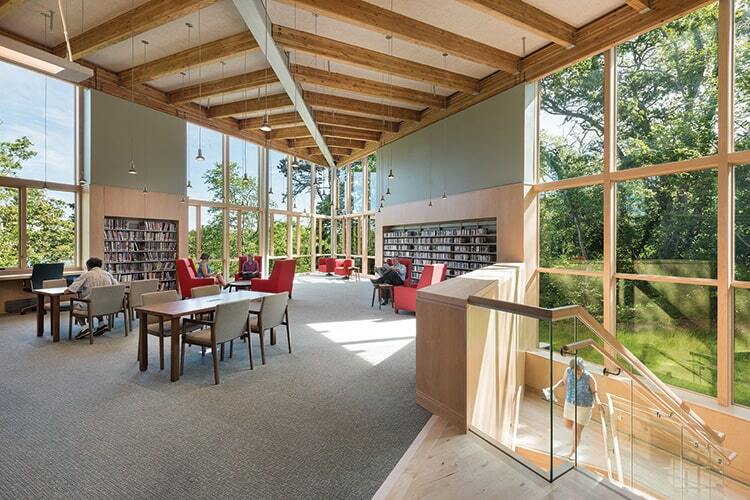 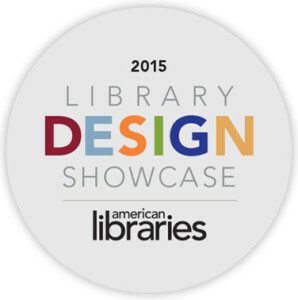 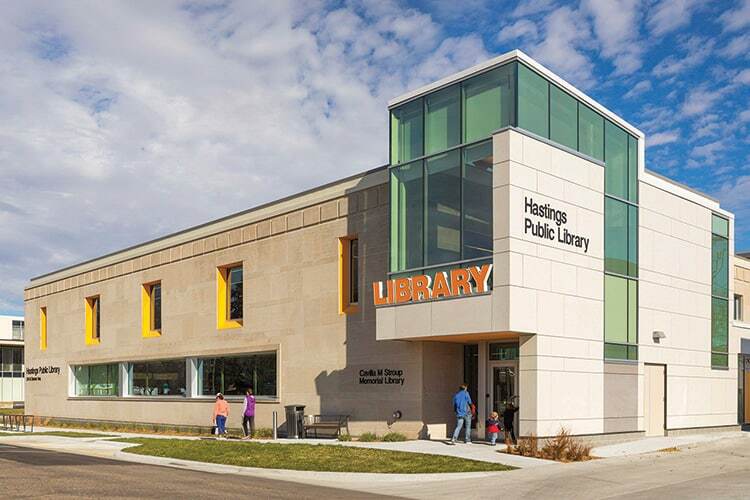 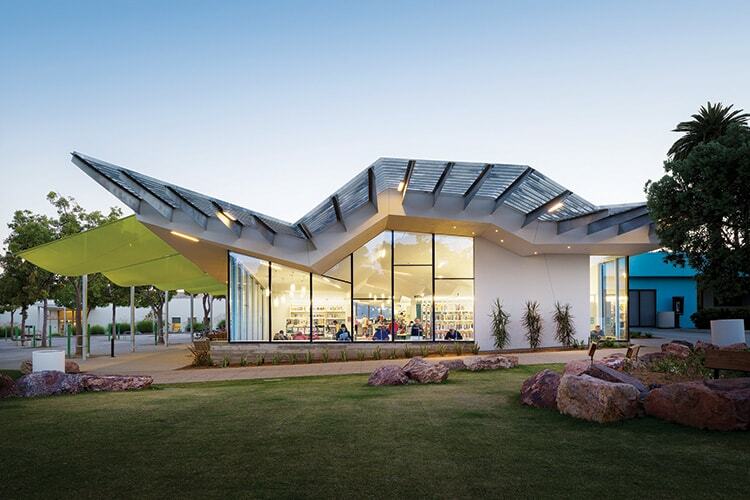 The awards recognize the best in library architecture and design and are open to any architect licensed in the United States. 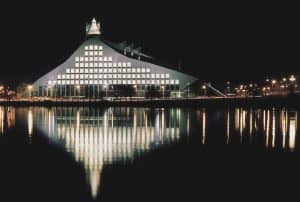 Projects may be located anywhere in the world.